If someone has thrown you in at the deep end and asked you to plan an event then fear not. Taking things in stages will ensure that everything runs smoothly and you are unlikely to forget an important aspect. And even if you are an old pro at hosting, there are always things you can learn that elevate your occasion from the same-old to something pretty memorable. 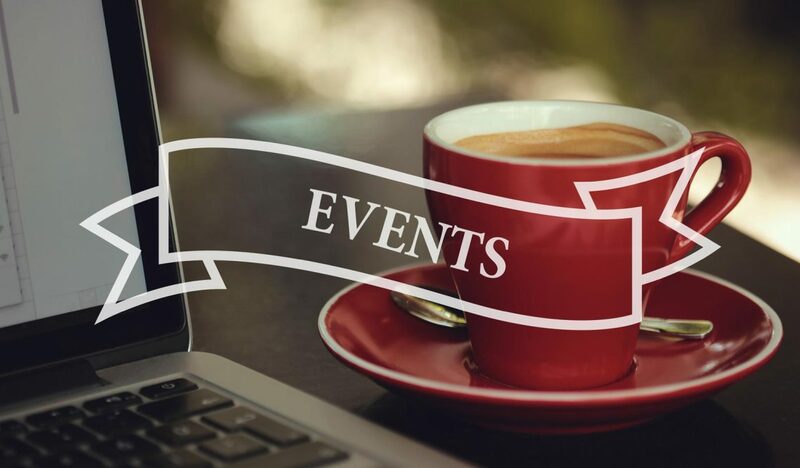 People often get bogged down with the finer details of event planning, but you should always keep in mind what the point of the event is about. Are you trying to raise funds/awareness for a charitable cause? Are you promoting a new product/service? Is this event to showcase a shop or gallery opening? By concentrating on the focus of the occasion you will narrow down the kind of event you want to create. So, for example, if you are promoting a new product then a quick demonstration followed by handing out samples is a good way to get people talking. If you are a new law firm in town and you want to drum up business, holding a free seminar with drinks at the end is a great idea. Never let the focus of the event be dwarfed by the little details. Obviously if the event is to showcase a shop or gallery opening then it is likely that the action will be at those locations. If your event is for something different then considering where to host the event is probably your next big decision. If you have decided to have food then you’ll need facilities that either have kitchens or allows caterers in to use the equipment. If the venue does have a kitchen make sure it has everything you need (preparation area, ovens, grills, storage etc.) for you to be able to prepare the food you want to serve. If you are using a hotel’s conference room make sure the space is adequate enough for your needs. Check to make sure that if you need bar staff they are available for you exclusively and there are enough chairs and tables etc. If you want your event to be glitzy and glamourous then start as you mean to go on, by sending out sparkling invitations in metallic that look extravagant and flashy. A more sophisticated affair requires beautiful, tailor-made invitations that immediately catch the eye and entice the guest along to the event. Once the guests have arrived you can carry on the tone by using colour as a theme. So think muted tones for a more sombre or professional event, or bright pinks for a girlie bash. Fun occasions can have loud music, lots of sparkling bubbly, balloons and party bags on leaving. If you want to hold an event to remember then think about treating your guests to a particular special day that would appeal to them. So, if your target audience are all local football fans, arrange your event to be held at the grounds of the club. Once you have decided what kind of event you are holding, where it is going to be held, and who you want to invite, you now have to manage it. Logistically you’ll come up against many challenges. Do you need to hire seating or extra chairs or tables? Will you have to design your own signage? What about promotional material and advertising? Will you advertise the event on social media or just locally or is it invitation only? We have found that the best way to tackle these potential challenges is to delegate what you can to people you feel have a natural talent for certain areas. So, that person who is always really organised can be the manager. The would-be DJ can be put in charge or the music for the night. The girl in the office who produced really good flyers for a previous event should be put in charge of the promotional literature. And so on. Use your staff to the best of their abilities. Finally, on the night make sure that you are right in the thick of things, meeting and greeting your guests and making them feel special and remember, the end of the event is just as important as the start. Don’t let it fall flat, let guests leave with a free sample or small promotional item to remind them of the day. If you have nothing to give them then think about offering discounts or special deals if they return.